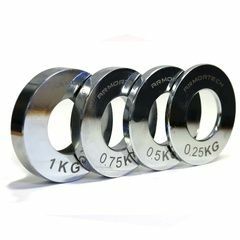 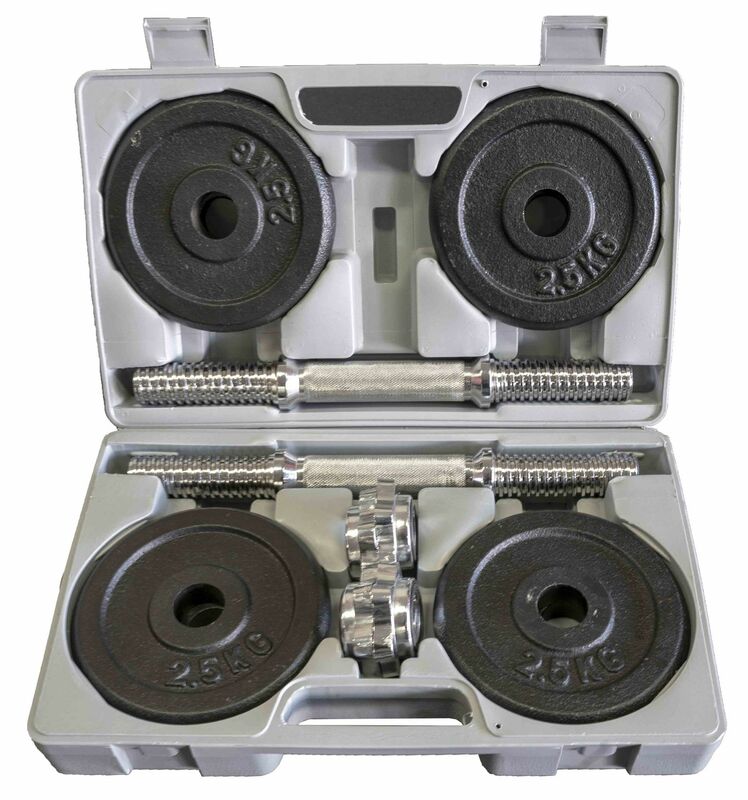 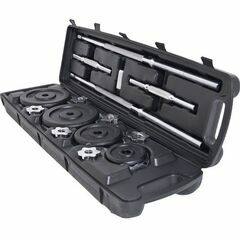 Perfect for all fitness levels, this Dumbbell Set comes with comfortable chrome plated bars and easy spin and groove spindled plates so you can easily adjust your weights up or down at will. 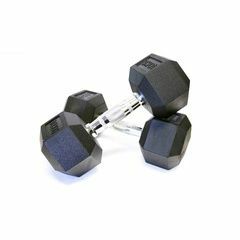 Ideal for strength training and even aerobic exercise, this 20kg Dumbbell Set is a great way to start your gym setup! 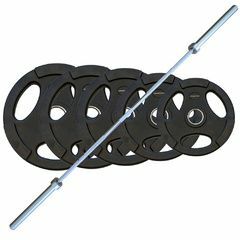 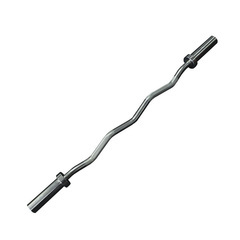 2 x Chrome plated bar .30mmx14"
Help other Flex Fitness Equipment users shop smarter by writing reviews for products you have purchased.